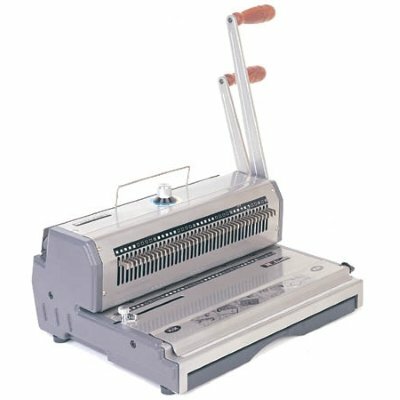 Akiles Wire Mac manual Wire binding punch & manual wire closer crimper is the strongest small Wirebind book binding machine available. 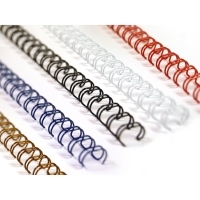 Choose from the Akiles Wire Mac spiral Wire Book binder in 3-1 pattern for books from 1 sheet of paper to 110 sheets of paper or Akiles Wire Mac in 2-1 pattern for books from 110 sheet of paper to 250 sheets of paper. 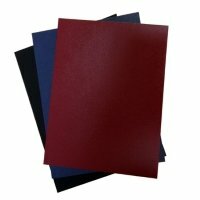 The Akiles Spiral Wire Mac twin loop wire-o binding paper punch & book binder is an open ended wirebind paper punch, allowing over size metal wire book binding. The Akiles book binder Wire Mac has wire die punch pins that can be pulled to allow for Spiral twin GBC twin loop wire binding on the 8.5 or short side of the paper. 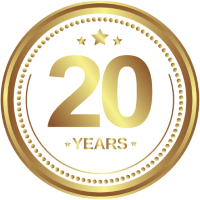 Akiles Wire book machines are built with metal construction and have a 1 year warranty.